New! Photos from the congress are now available here. The printed program is now available for downloading here. A preliminary searchable schedule is now available. Go to http://13.usnccm.org/program for more information. The dates of the technical program of the Congress are Monday, July 27, 2015 - Thursday, July 30, 2015. Pre-congress short courses will take place on July 26, 2015. 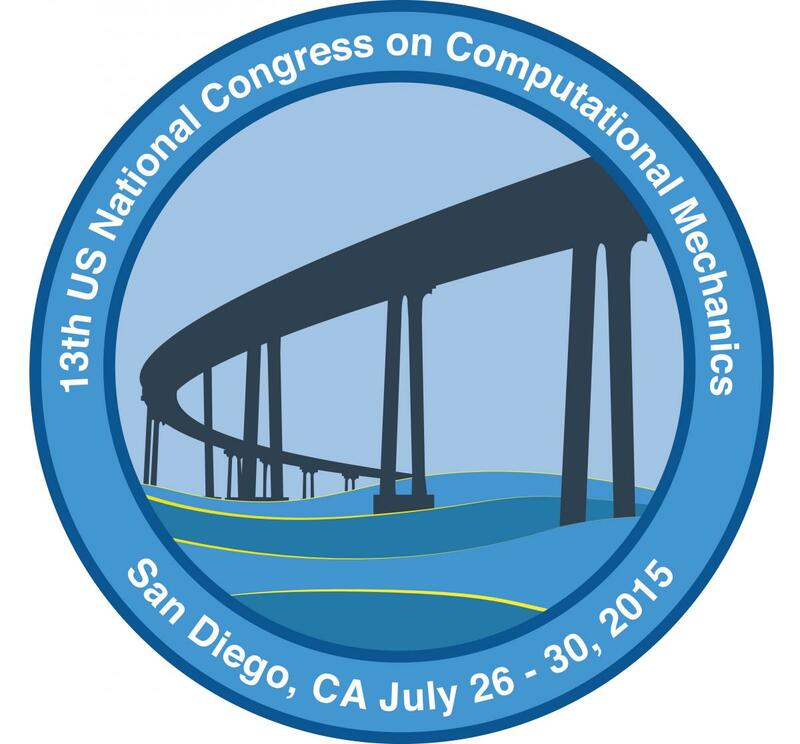 Welcome to USACM's 13th U.S. National Congress on Computational Mechanics (USNCCM13) to be held in San Diego, California, at the Manchester Grand Hyatt, July 26-30, 2015. From their inception in 1991, the biennial congresses of the U.S. Association for Computational Mechanics have become major scientific events, drawing computational engineers and scientists worldwide from government, academia, and industry. The congress provides a forum for researchers and practitioners all over the world to discuss the latest advancements and future directions in fields pertaining to computational engineering and sciences. The congress will feature plenary speakers, over 100 mini-symposia with keynote lectures and contributed talks, a student poster competition, and exhibits from various sponsors.